Make friends, save money, and enjoy the same level of instruction with Group Music Lessons at Lippert! Students who enrol in group lessons enjoy all of the benefits of a group learning environment including increased social skills, knowledge retention, and increased self-esteem! We offer several group courses throughout the school year as well as our electrifyingly fun School of Hard Rock summer camp. Our most popular group program, the School of Hard Rock exposes participants to a variety of instruments, artists, opportunities, and other talented campers! The program involves writing and recording original music, learning cover songs, trying new instruments, and live performance. The summer camp includes outdoor recreation, pizza lunch, and a live performance at an established venue. 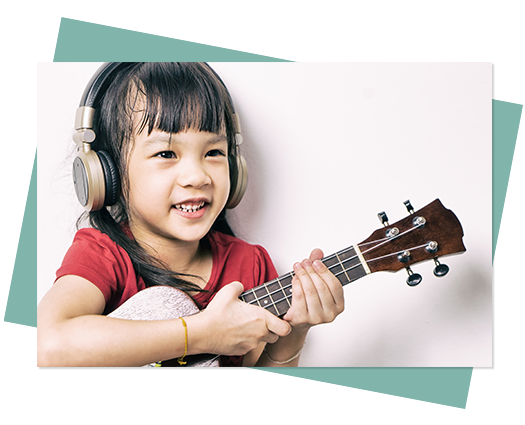 The ukulele is a fun and easy way to enjoy the wonders of music-making and a great instrument to tackle before learning the guitar or violin. Learn the basics of fretting, strumming, picking and singing along to your favourite songs, all in a warm and welcoming group setting. Let your creativity flow in our jazz ensemble! 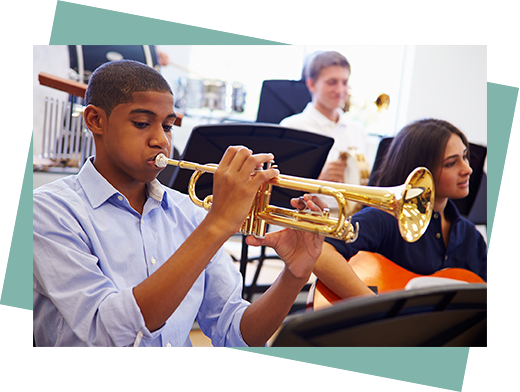 Whether you’re the next Miles Davis or a budding Oscar Peterson, all students and instruments are welcome in this fun, exciting, and educational group class. Want to learn what it takes to make produce a track? Make a radio-quality hit? Or set-up your own home studio? 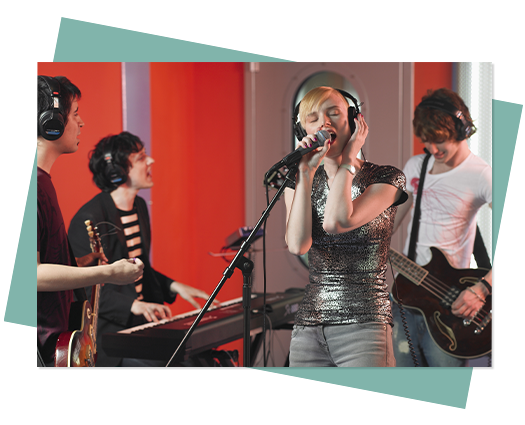 Audio engineering classes are made for you! Whether you’re a total amateur or have some experience behind the console, learn the techniques that will take your recordings from the garage to the arena. Learn what it takes to sing like a rock star with this group class catered to rock n roll singers. 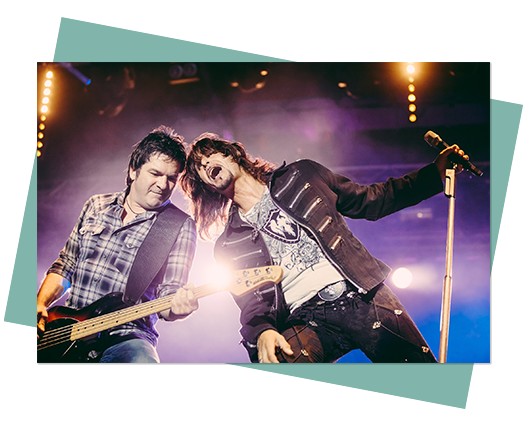 Our qualified teachers will guide you through the nuances of created that classic rocker “grit” while developing a solid bed of technique to protect your vocal chords from damage. 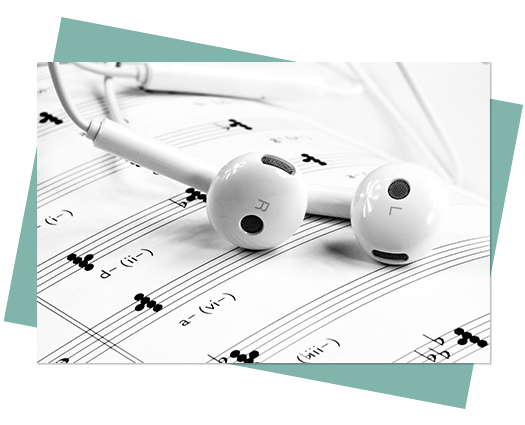 Whether to learning the changes to your favourite tunes or preparing for RCM Exams, strong ear and singing skills are the backbone of good musicianship. 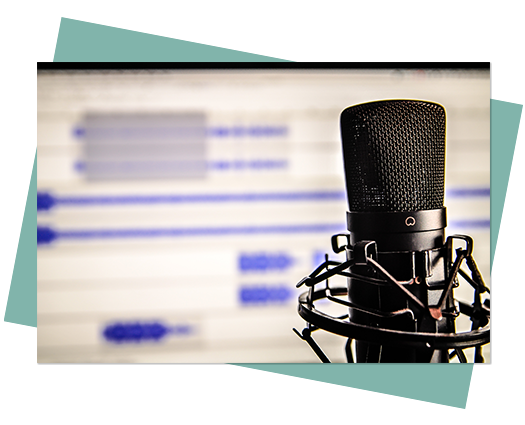 Learn how to listen, and what to listen for with this fun, and hands on group class! 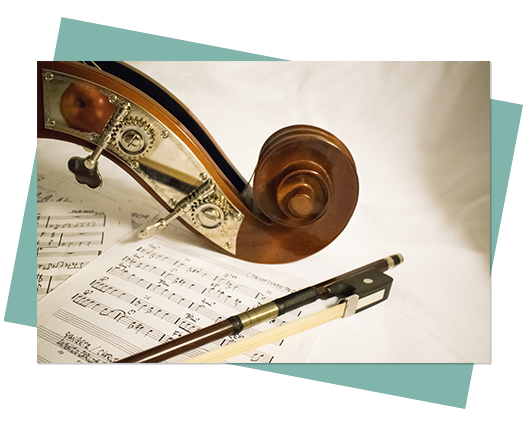 Violin, viola, cello are all part of the same instrument family, so why not join your instrumental siblings in an ensemble? The string ensemble is a great way to learn from others and develop the the listening and playing skills necessary for performing in ensembles and orchestras. 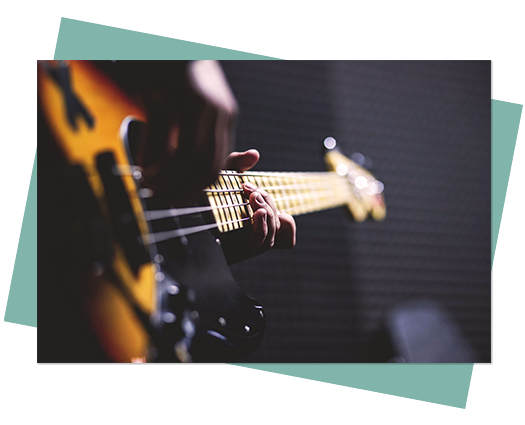 Bring down the house with this introductory bass guitar group class. Master the art of rhythm and groove enrich your understanding of the guitar and music theory simultaneously!